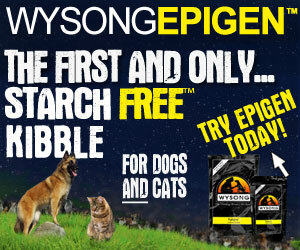 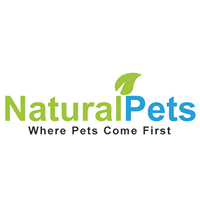 We are an all natural pet treat family committed to providing the healthiest option for our special furry friends. 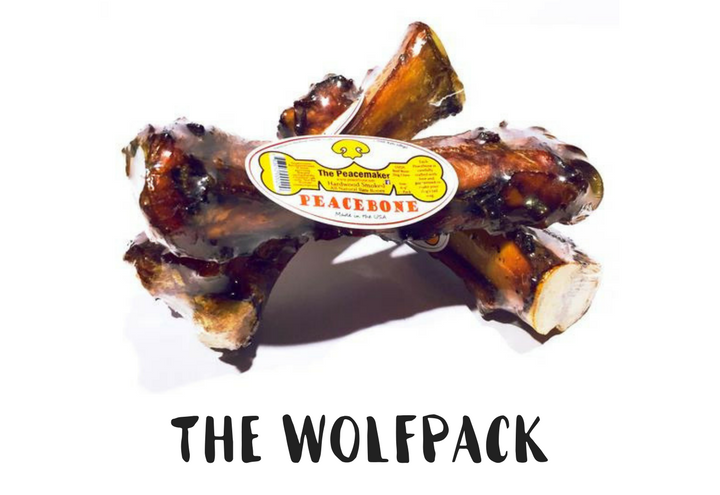 Peacebone uses only the finest hand picked, USA farm raised, USDA inspected beef from local farms. 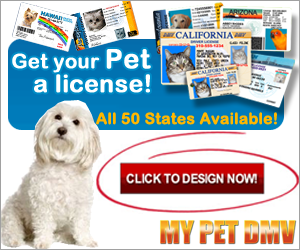 Helping Keep Pets Safe Our Pet IDs and Dog Collar tags can be put on your keychain, on your Pet's collar, or keep as a spare Pet ID in your wallet. 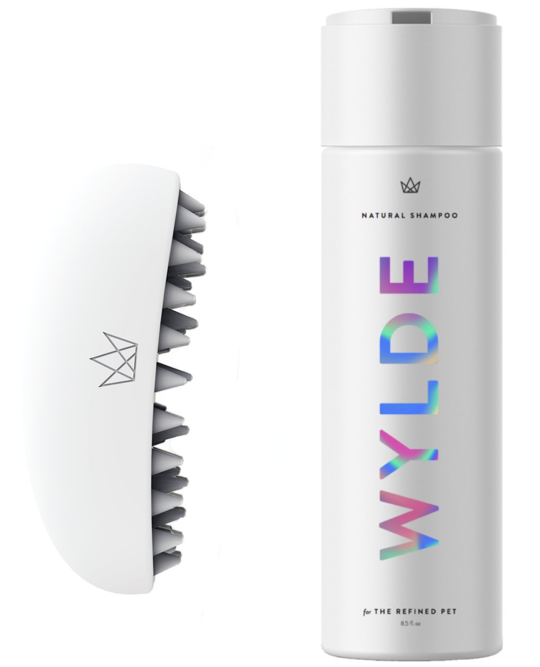 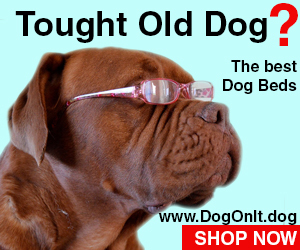 Design Online in under 5 minutes, orders print in 24 hours. 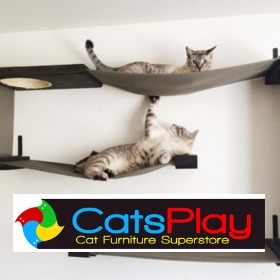 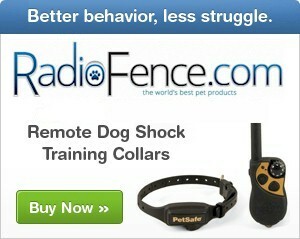 RadioFence.com became a huge success as did the PetSafe Professional Installing Dealer Network. 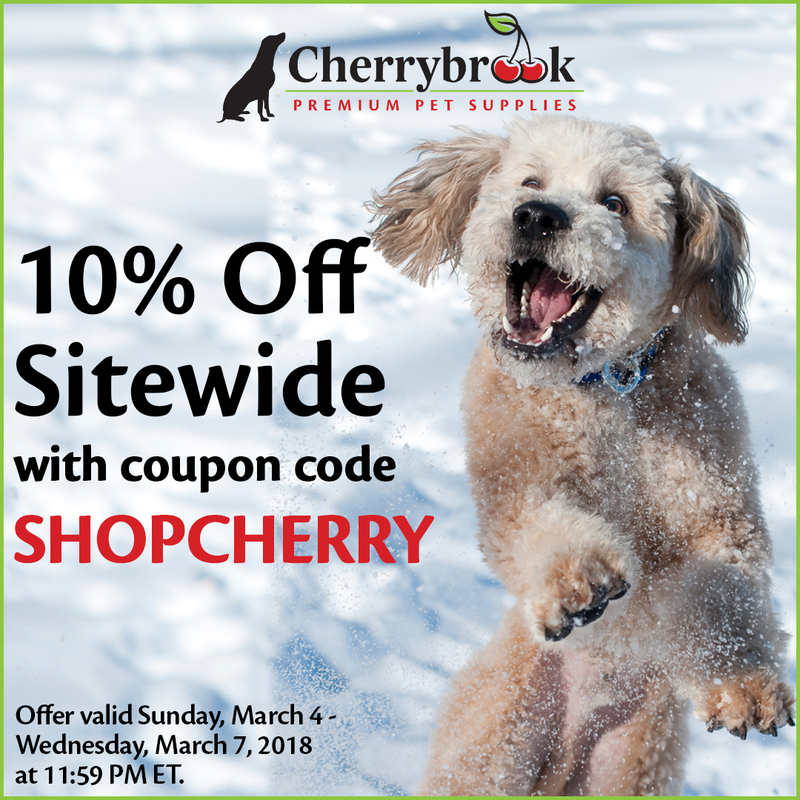 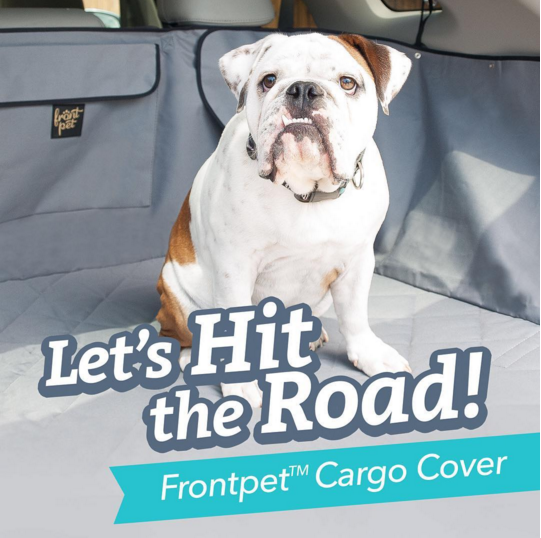 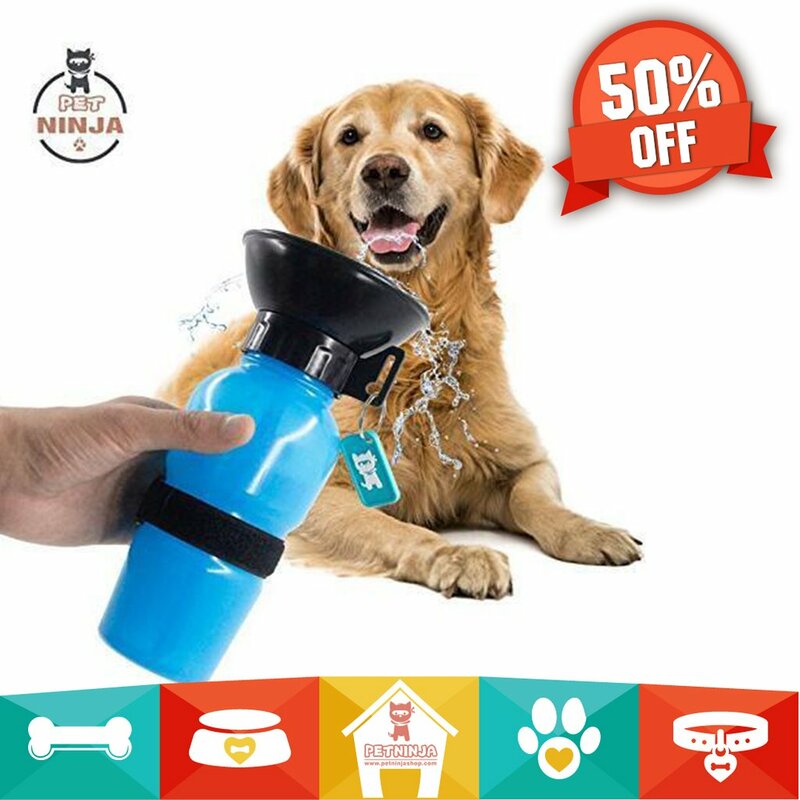 In 2004, RadioFence.com started selling a wider range of pet supplies and started a wholesale distribution company called Essential Pet Products. 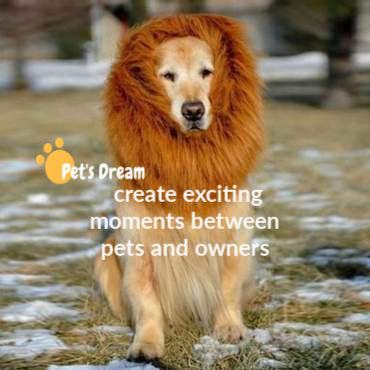 We care deeply about pets and know that healthy pets equal happy people. 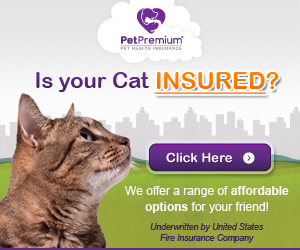 Therefore, our mission is to give you the guidance you need to get informed about pet health and pet health insurance.